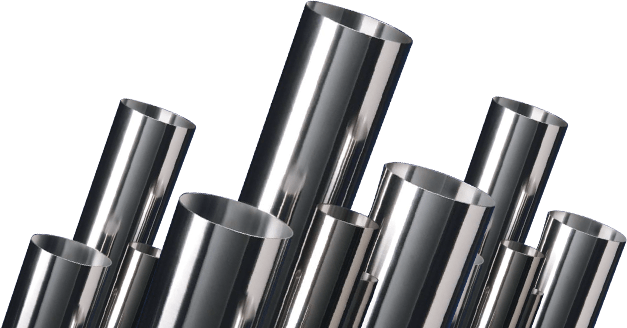 The name of grade with “L” letter means that the carbon distribution of that grade is lower than the original one, less than 0, 03%, therefore it’s commonly understood the low carbon stainless steel grade. Moreover, in regarding to the demand of strong structure, the grade can be only reduced the carbon level but also changed other substances distribution. The name of the grade with “J” letter whose chemical formula found by Japanese is tested by the JIS or KS standards. And the following numbers indicate the time of renovation, for example: number following “1” showing the first time, then the number”2” showing the second time. 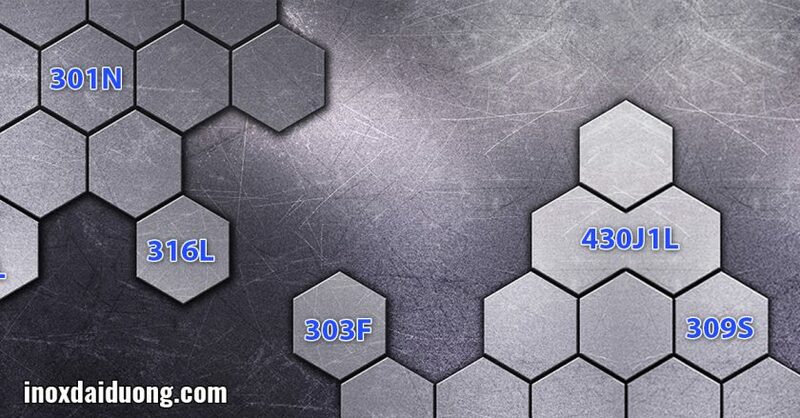 The name of the grade with “N” letter represents the N2 distribution with the purpose of improvement the feature about anti erosion or physical properties belonging to Austenite, including 301LN, 304N,…, which contains the N2 distribution more than the others. The name of the grade with “F” letter is specialized in the property of free cutting as the result of adding the distribution of magie (Mg), sulfur (S) for example: 303F. The name of the grade with “S” also tells the specification of free cutting and welding due to the low carbon level. However, the exceptional cases are called XM such as SUS XM7, SUS XM15J1, which are named by ASTM (American Society for testing and Material).